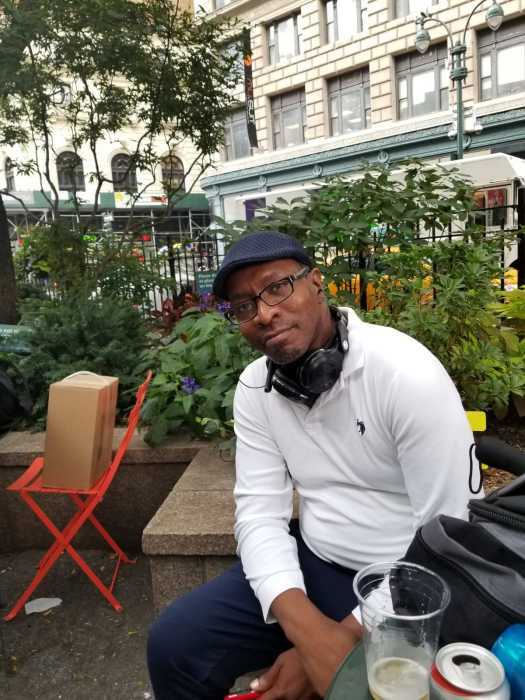 Donald R Lee-Edwards, age 47, died suddenly on January 1st, 2019 in Brooklyn, New York. Donald was born on November 4th, 1971 in Spanish Town, Jamaica, to parents Valerie and Franklyn Lee-Edwards. He graduated from LaGuardia High School of Music & Art and Performing Arts. Donald was a great family man and a loving son. Donald was a social, active man who was deeply involved in everything for the majority of his life. He enjoyed playing piano and cello and cooking. His family and friends will always remember him as an entertainer and sweet person. Donald is survived by his parents Valerie and Franklyn Lee-Edwards, 4 sisters, brother, 2 brothers-in-law, 3 aunts, 5 uncles, 13 nieces, 9 nephews, 8 grand-nieces, 3 grand-nephews and many cousins. A funeral is scheduled for Friday January 11th, 2019. The family would like to thank all for their support at this time.